If The Legend of Dragoon was my old time game, Captain Tsubasa Vol. 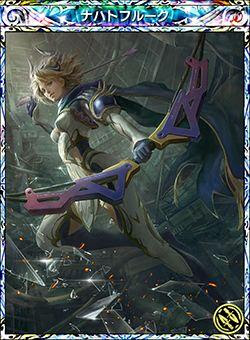 II: Super Striker was my childhood game. 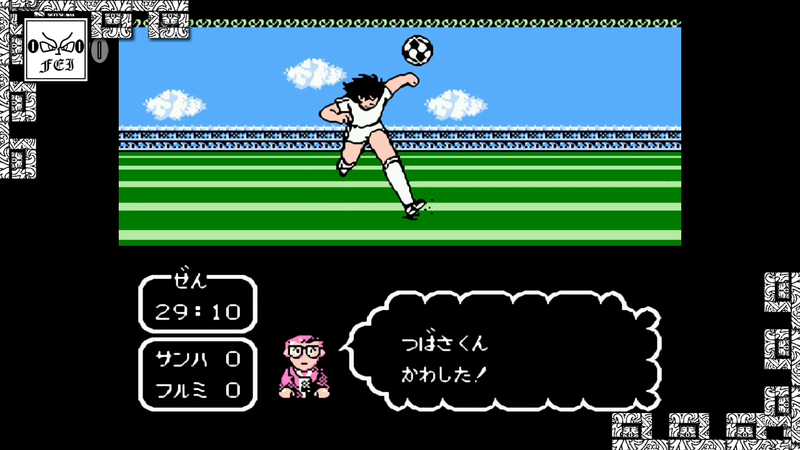 It's a "cinematic soccer" game released in 1990 by Tecmo for Famicom (Nintendo Entertainment System - NES).